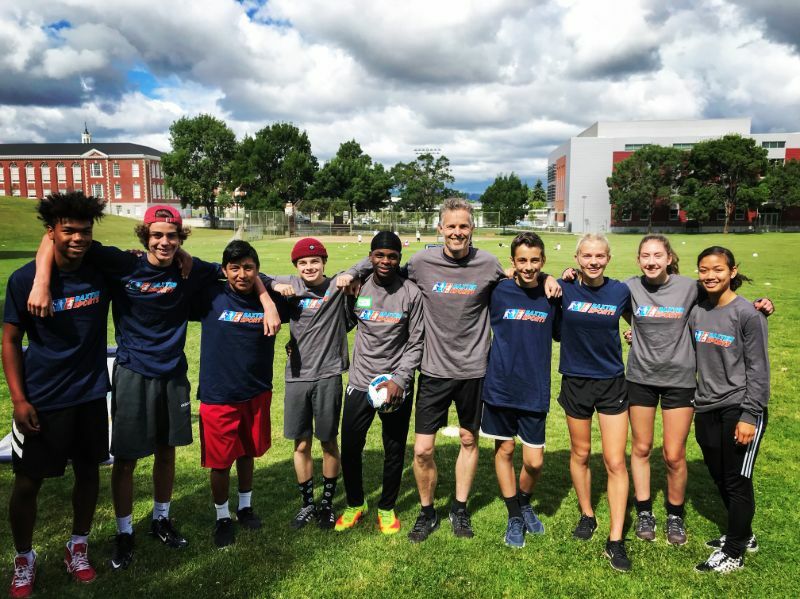 For the last 10 years, BaxterSports has been giving young athletes leadership opportunities by hiring them for volunteer and paid position as coaches with proven success. And, because of this success, we are excited to announce that this year we have written and fine-tuned a curriculum for rising 8th, 9th, and 10th graders. 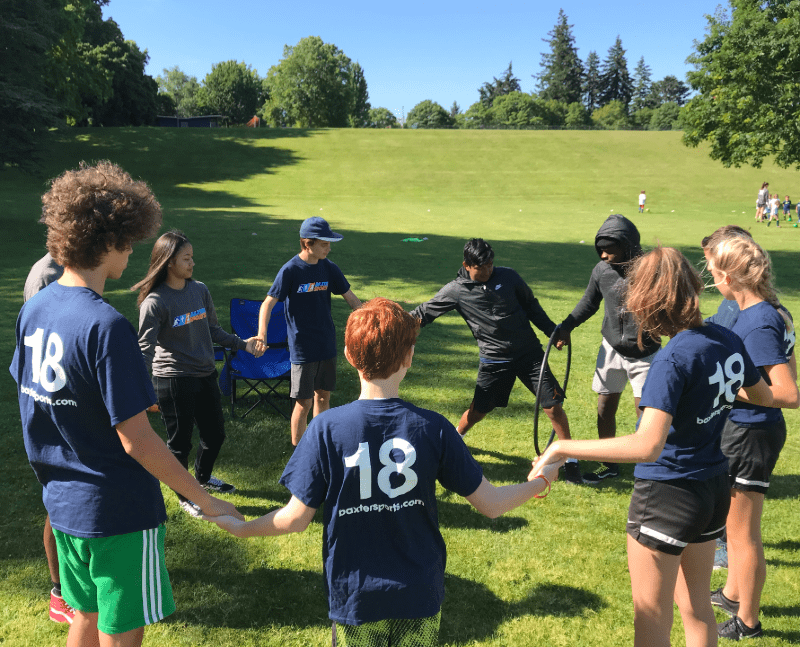 The BaxterSports Youth Leadership Training Program is a chance for the teens to learn what it takes to be a leader by going through a week-long program structured around the mental and physical aspects of coaching and leadership.